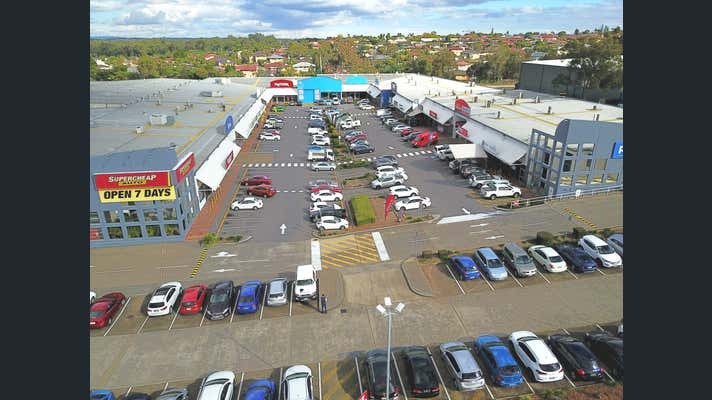 Kessels Court is situated in one of Brisbane’s dominant large format retailing precincts. 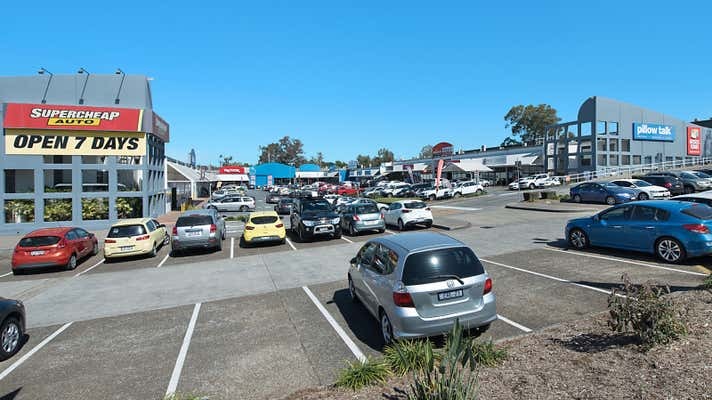 Located just minutes from Westfield’s Garden City, major arterial routes and is only 12kms from Brisbane' CBD. 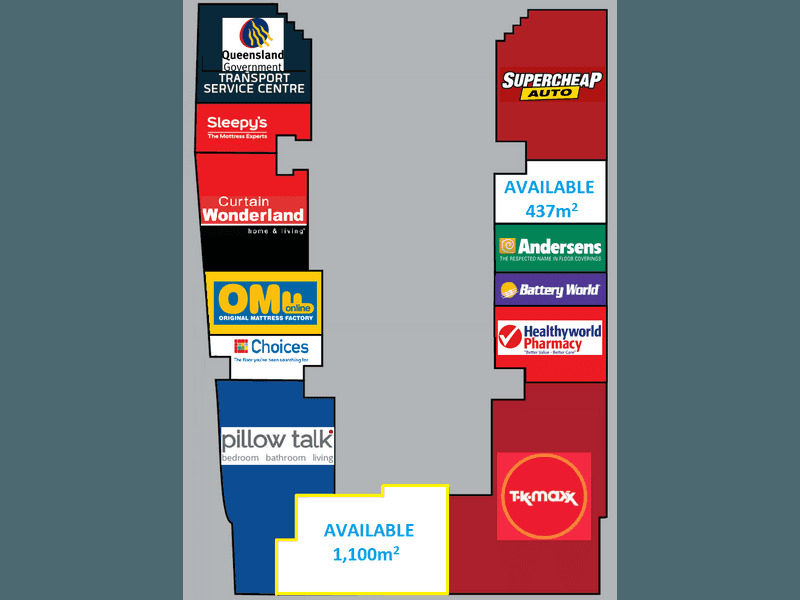 Super Cheap Auto, TK Maxx, Pillow Talk, Curtain Wonderland, Battery World, Choices Flooring, Andersen's Carpets, Sleepy's, Healthyworld Pharmacy and Baby Bounce.